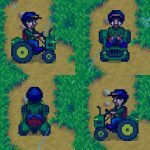 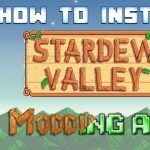 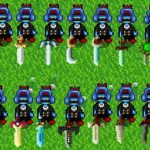 SMAPI is a necessary and important tools.If you want to learn more about Stardew Valley.You will need it to play some mods.And I will often update new version of SMAPI in this post. 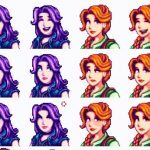 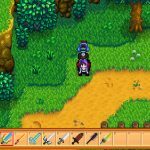 Revealing Clevage Portrait Mod adds a little cleavage to your favorite Stardew Valley ladies! 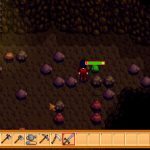 Enemy Health Bars Mod is an SMAPI mod.This mod adds a feature which helps you see Enemy Health Bars. 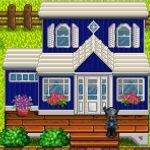 Farm House Exterior Replacement-Retexture Mod will help you finished up and improved the original retexture of the exterior farmhouse by using new Farm House which was added to the game. 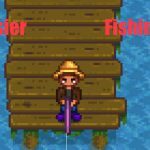 Easier Fishing Mod makes fishing easier but doesn’t remove it so you can still enjoy the experience.